In the competitive San Francisco market, finding an apartment or rental home that matches your preference on location, price, and amenities is reason to celebrate. This doesn’t mean, however, that you should stop digging for information. Renting a home in the city can get quite complicated and, in some cases, even contentious. It’s best to arm yourself with as much knowledge as possible to avoid unpleasant surprises. Rent controlRental buildings constructed in the city before June 13, 1979 are subject to rent control. Landlords cannot effect rent increases unless they meet strict regulations. However, rent control does not apply to single-family homes, condos, co-ops, and TICs, although there are a few exceptions, particularly for buildings built before 1979.For buildings or complexes constructed after the above date, rent may be increased at the end of your lease term, provided you are given a 60-day notice for increases above 10%. 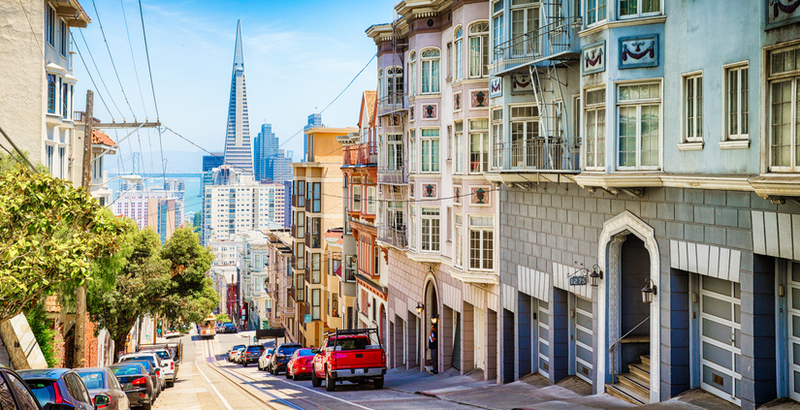 With rental fees in San Francisco rising steadily over the past several years, this is something you need to watch for. Go to the San Francisco Planning Department website to find out when an apartment building was constructed. You can also get other useful information about a building from the website. Eviction controlApartments with rent control are also subject to eviction control. Unlike in rent control, however, single-family homes and condominiums built before June 13, 1979 are also covered by eviction control. This means, generally, that landlords can evict tenants only for reasons that fall within the sixteen pre-determined “just causes” for eviction. See here for the list of these just causes.For rentals built after the said date, you could get evicted for reasons not covered by eviction control laws. And if you have a dispute with the landlord or owner, the San Francisco Rent Board will not have jurisdiction over the case. You most likely will have to go to small claims court for intervention. Upfront fees It’s quite common for landlords to ask for a non-refundable upfront fee to cover the costs of background and credit checks. If the landlord or rental owner works with a leasing or property management agency, the agency does the screening of potential tenants with the landlord paying their fee. DepositsDeposits are entirely different from the fees mentioned above. You will be asked for a deposit upon signing the lease contract. The amount can be equivalent to two month’s rent for an unfurnished unit and owner can ask up to three months rent for a furnished rental. The money is to be held in escrow, where it should earn interests for you.In San Francisco, non-refundable deposits are not allowed. However, at the end of your lease, the landlord might find a reason to use part or all of your deposit money to pay for repairs, clean the property, or other similar reasons. The building and the landlordWhile you’re probably willing to overlook certain building or landlord flaws, it’s best to look into their histories before you make a commitment. In particular, check for any history of unlawful evictions, fast turnover of tenants, and building code violations. The San Francisco Superior Court, the San Francisco Rental Board, and the Department of Building Inspection are good sources for these types of information. Need help in finding the right rental property for you? Call Ray Amouzandeh of TARGA Residential Brokerage at 415-494-7009, or send him a message here.